What is a Language Services Provider? A Language Services Provider, or LSP, offers not only translations, but a wide range of services related to the field and generally assumed as being part of the translation service: revision, interpreting of various kinds, terminology extraction o mining, terminology and multilingual document management, localization, cultural consulting, etc. The role of Language Services Providers goes beyond simply translating a document: they can offer translators, revisers, proofreaders, editors, and interpreters with the necessary and specific qualifications required for each task. There’s also a team of project managers and coordinators, who the client can be in contact with in order to make sure his or her needs are met. Because language services providers often have more advanced software than individual translators, they can help create and maintain other very useful and valuable resources for a client, such as translation memories or glossaries. Language Services Providers and Translation Agencies offer a more advanced system of quality control and document & content management. At Deltatext, we have the necessary tools and expertise to face more demanding projects, as well as a team of qualified and professional translators specialized in a large variety of fields and languages. We aim at solving each of our clients’ specific needs, whether it be the management of large projects or reorganizing a company’s internal Translation Department. Founded in 1994, Deltatext has been working with clients from all over Europe since its beginning and has a globalized team of professional and qualified translators. We are a language services provider certified by ISO 9001 and UNE-EN 15038, both a quality assurance guarantee, and have our own computer assisted translation software and terminology management engine. Deltatext is committed to the Research, Use and Implementation of New Technologies in Translation and Linguistics, as our team is made up of Linguists and Engineers. Terminology and Document Management Software. 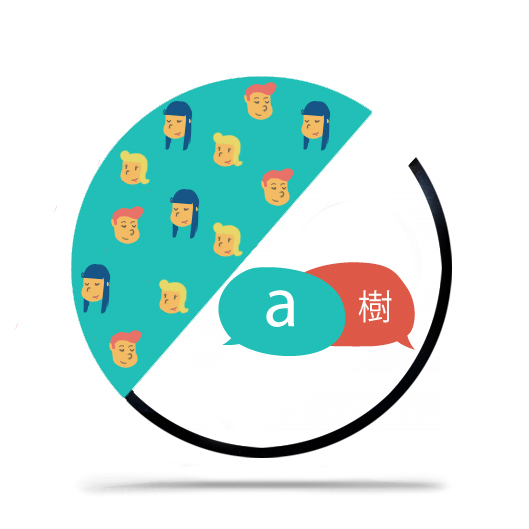 Online collaborative translation platform, to streamline the translation and revision processes. Interaction with translators in real time. Glossary and Translation Memory Management. Tried and tested system of urgent translations. Qualified team of translators with experience in a variety of sectors and specialized fields. Periodic meetings with our clients for quality control. LSP managed by both engineers and linguists. More information? Contact us or request a free quote.